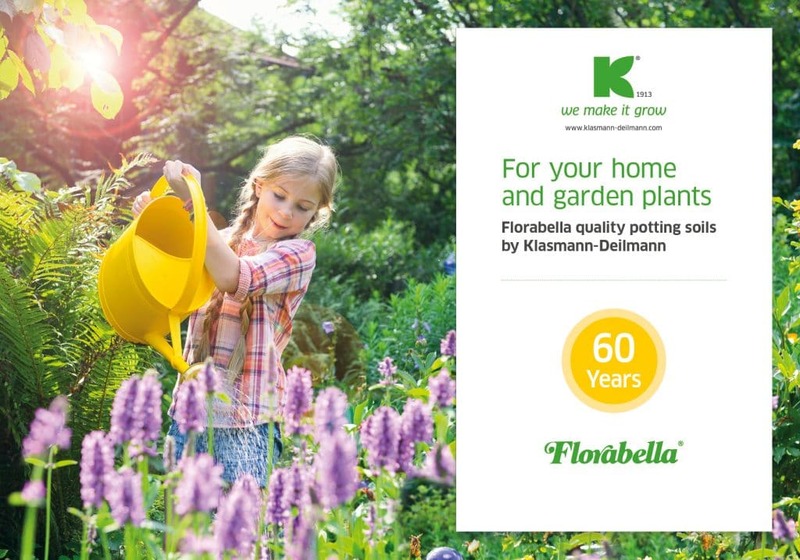 Klasmann-Deilmann has a bir­th­day to cele­bra­te: our qua­li­ty pot­ting soil ‘Florabella’ is tur­ning 60 this year. Here are some his­to­ri­cal mile­stones. It all began in 1957. 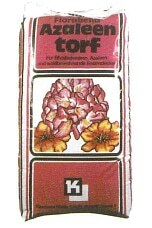 On 5 April, Hese­per Torf­wer­ke GmbH regis­te­red ‘Florabella’ as a word mark with the Ger­man Patent and Trade­mark Office for Goods and Ser­vices. Thus was born our pro­duct line for ama­teur gar­de­ners. Sin­ce then, pot­ting soils and gar­den com­post have been pro­du­ced for retail custo­mers and sold on the European mar­ket under the Florabella label. Florabella helps hob­by gar­de­ners care for their plants so they can get the most enjoy­ment out of them. It ensu­res opti­mum growth of both house and gar­den plants. Pre­sent-day Florabella covers a wide ran­ge of needs, from pro­duc­ts for orga­nic gar­de­ners and gar­den com­posts to seed­ling substrates, gro­wing media for spe­cia­list uses such as folia­ge plants, roses and cac­ti, as well as deco­ra­ti­ve bark pro­duc­ts and ceme­te­ry soil. The very best raw mate­ri­als, care­ful­ly selec­ted addi­ti­ves and first-class fer­ti­li­sers make for opti­mum and con­sistent­ly high qua­li­ty. The various reci­pes used are pre­cise­ly tailo­red to the requi­re­ments of the tar­get plants. A sustai­na­bi­li­ty mile­stone was crea­ted in 1991. That year, Klasmann-Deilmann laun­ched a ran­ge of com­post media under the Florabella umbrel­la – this was our respon­se to the heigh­te­ned envi­ron­men­tal awa­reness of ama­teur gar­de­ners, and its suc­cess was a resoun­d­ing vali­da­ti­on. Today, we still have pro­duc­ts with a focus on sustai­na­bi­li­ty, such as our ‘Florabella pot­ting soil made of 100% rene­wa­ble resour­ces’. Florabella has not always loo­ked the way it does today. In the late 1970s, Klasmann’s then signa­tu­re K was still flaun­ted on the packa­ging. 1993 saw a relaunch: from then on, the green, black-and-white-bor­de­red, rather play­ful let­te­ring on a yel­low back­ground was the signa­tu­re Florabella look. An open hand fil­led with pot­ting soil also ador­ned the bags. This hand is now a relic of bygo­ne days. But the cha­rac­te­ris­tic let­te­ring has been kept to this day. The pre­sent-day cor­po­ra­te design for this pro­duct ran­ge, which no lon­ger has the black-and-white bor­der, is now more under­sta­ted and up-to-date. Click here to reach our Florabella pro­duc­ts.